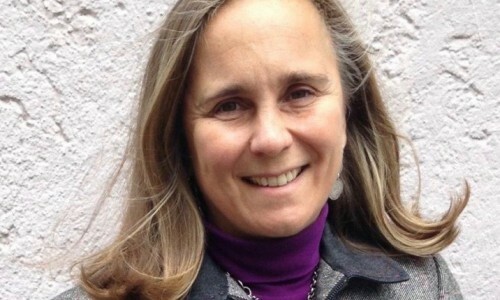 Dr. Veronique Larcher holds a Bachelor’s degree in Economics and finances from the Paris institute of Political Studies and a Ph.D. in 3D Audio for Virtual Reality from Ircam (France). In 2001 Dr. Larcher joined Creative Labs in Santa Cruz (USA) as a 3D Audio Scientist and worked for four years on Audio effects for consumers soundcards and audio interfaces. She went on to join Sennheiser in the Fall 2005 to create and manage their Strategic Innovation office in San Francisco, California, a research entity responsible for incubating and developing new digital technologies and disruptive concepts. Now in Zurich, Veronique is responsible for the AMBEO program, a brand for 3D Audio technology and products by Sennheiser.